Navigating the healthcare system and maintaining healthy lifestyles can be hard for people living in rural or underserved communities. Economic challenges, cultural barriers, and shortages of doctors and nurses add challenges for patients seeking care. Community health workers help fill this gap. They serve as trusted liaisons, linking community members with health and wellness services. 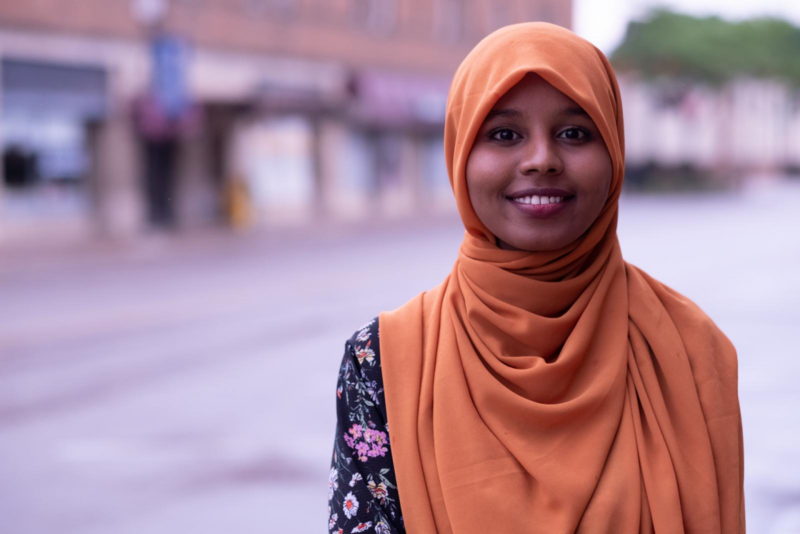 Supporting local community health workers is a significant component of a recent five-year global health program funded by the Medtronic Foundation. 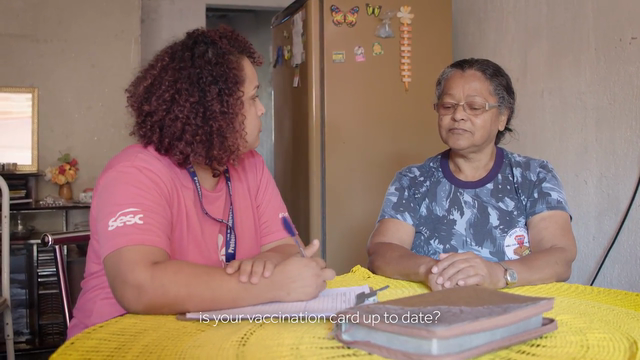 Learn more about how community health workers are connecting patients in Brazil and in rural United States.